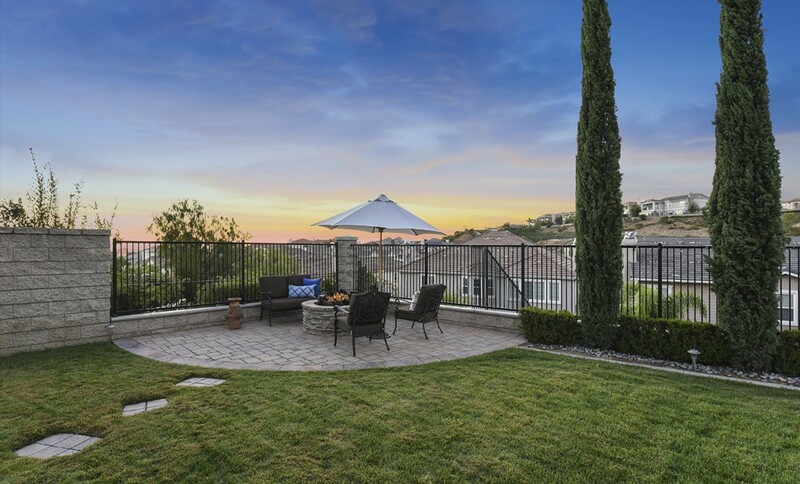 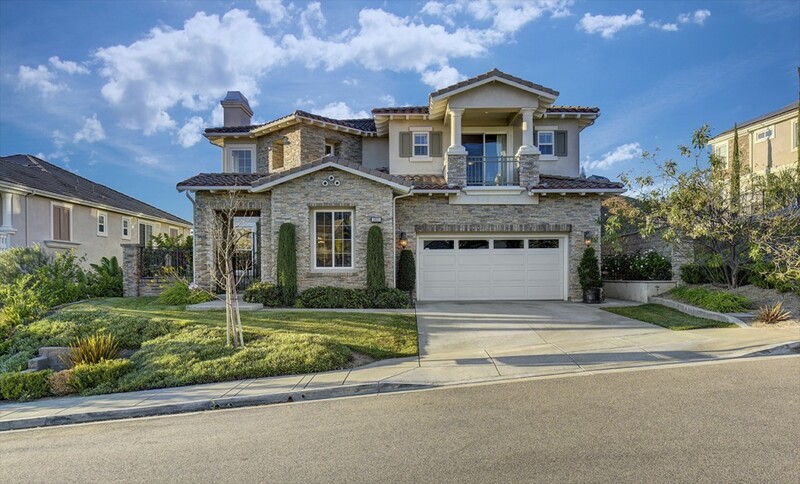 3831 Zaharias Ridge is a Gorgeous Luxury View Home in The Vista Del Verde Golf Community of The Masters in Yorba Linda. 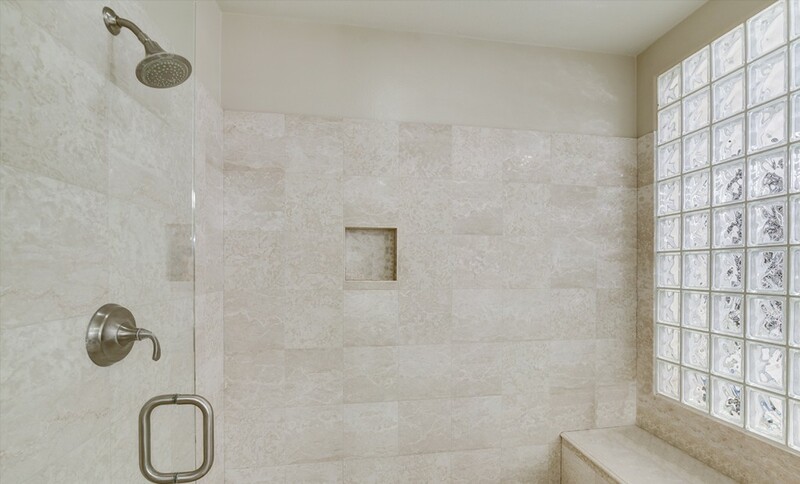 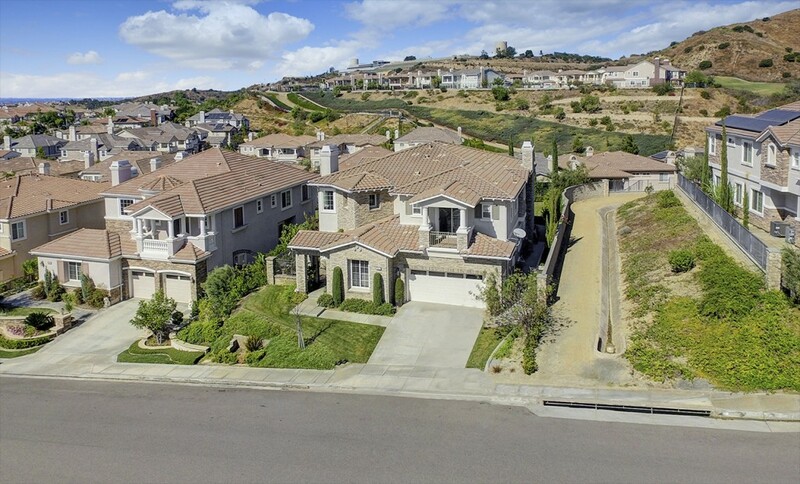 This Toll Brothers Pinehurst Model Boasts Endless Sunset, Catalina Island & Ocean Views with 4,000 sq ft of Living Space, 5 En-Suite Bedrooms, Downstairs Office, 5.5 Bathrooms & 3 Car Tandem Garage. 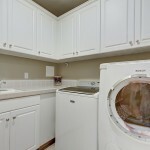 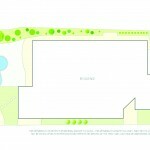 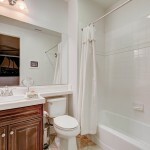 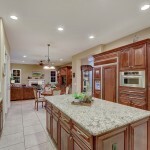 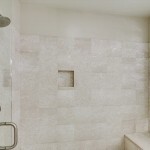 Gourmet Chefs Kitchen with Granite Slab Countertops, Stainless Steel Professional Grade Appliances & Huge Center Island. 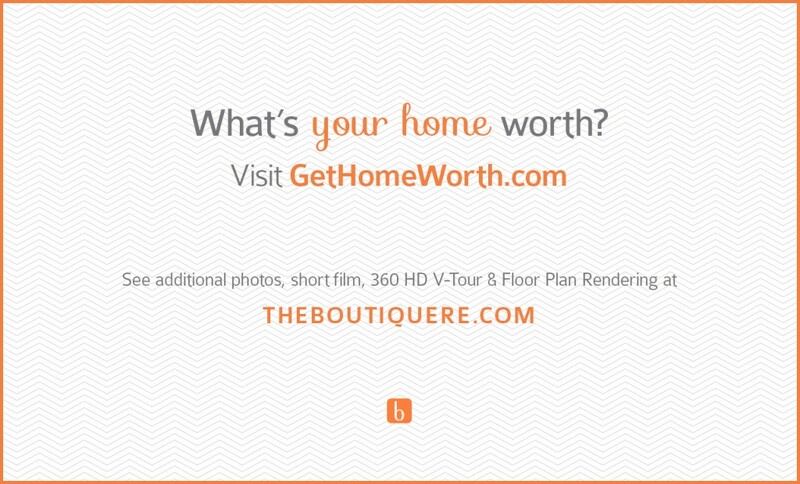 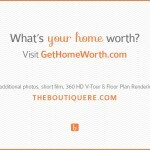 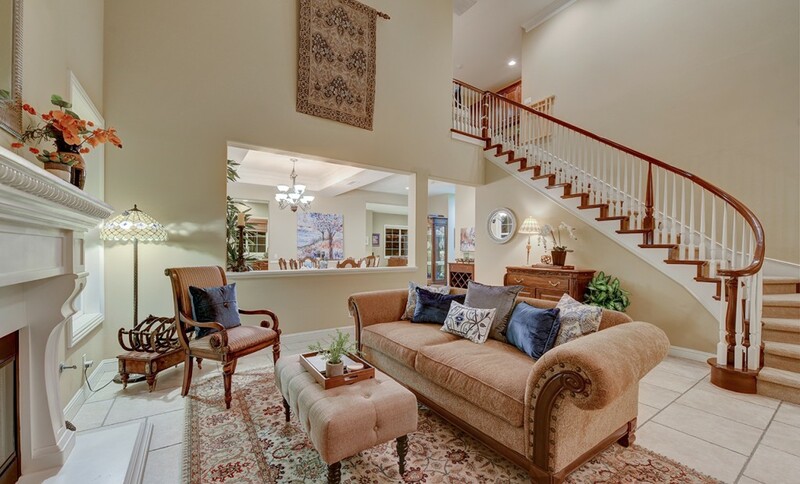 Beautiful Artisan Laid Custom Flooring Downstairs with Coordinating Upgraded Carpet Upstairs. 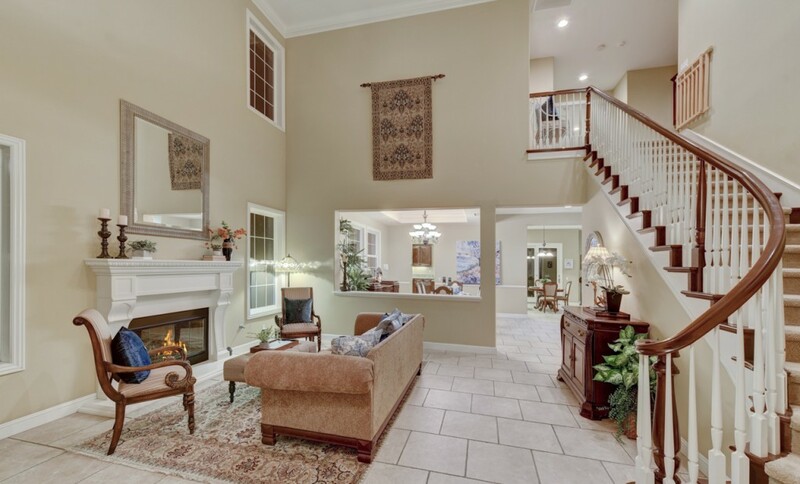 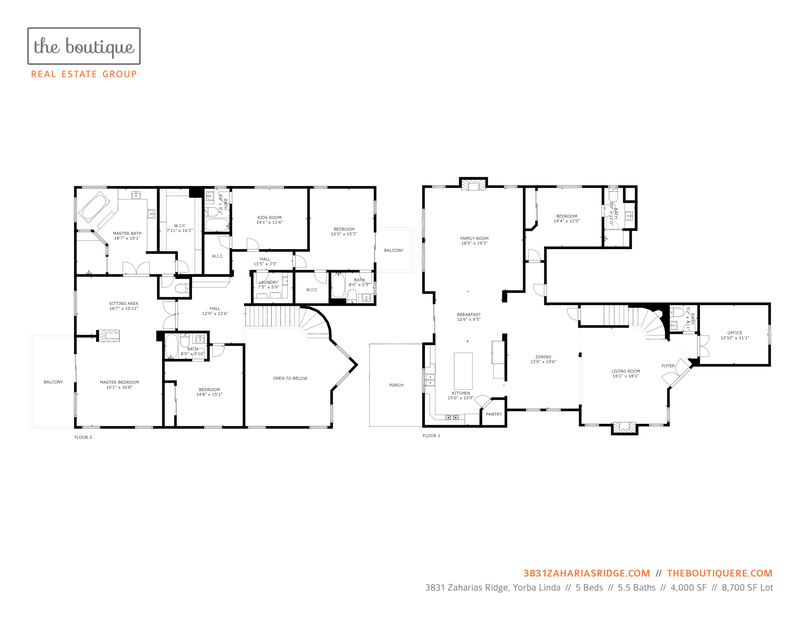 Dramatic Grand Foyer with Sweeping Staircase and Open Concept Floor Plan that Includes Downstairs Office Suite with Full Bath, Formal Living Room with Fireplace & Formal Dining Room with Cathedral Ceilings. 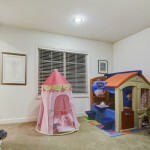 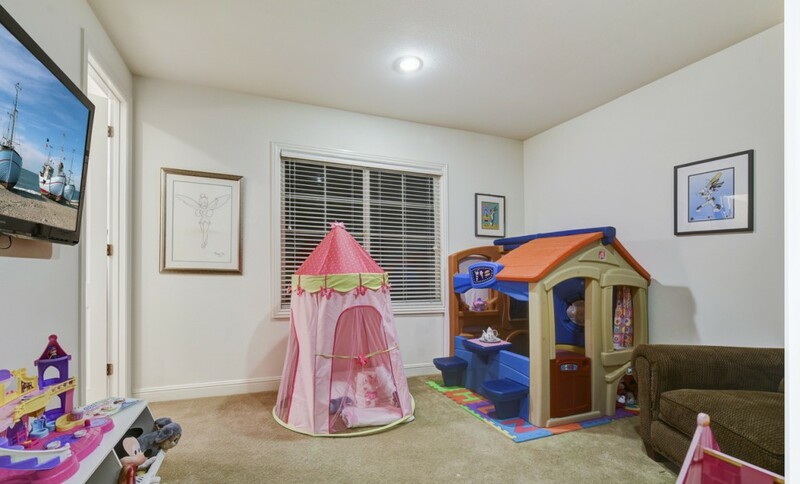 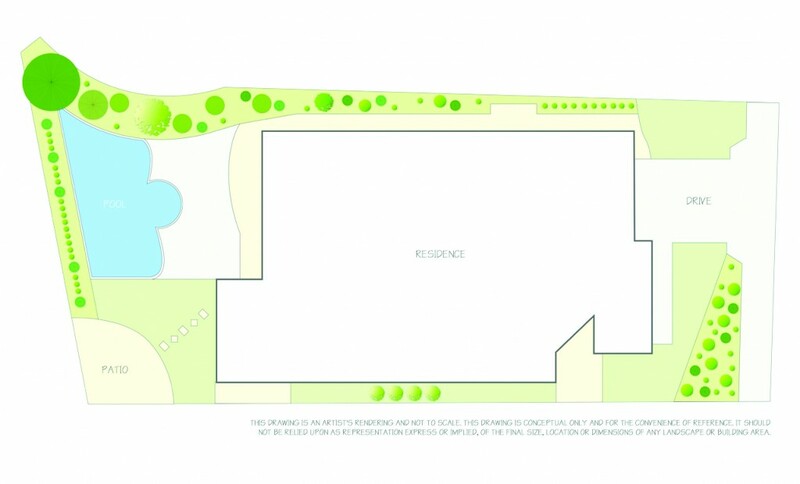 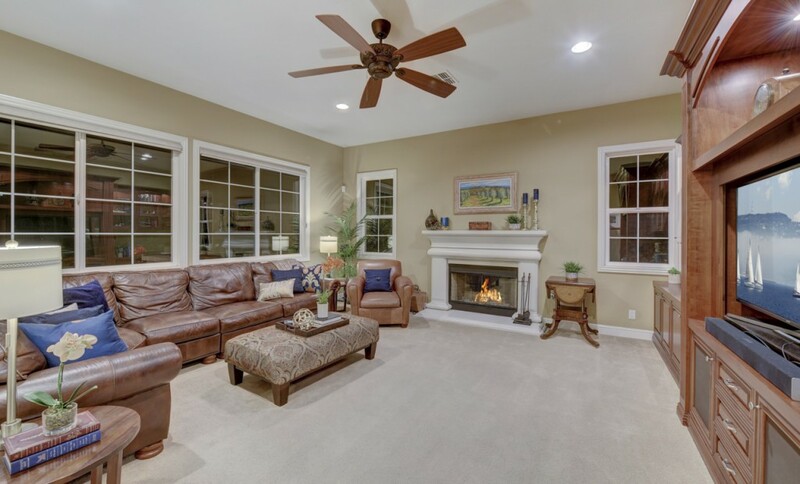 Massive Family Room with Fireplace & Custom Built-Ins Opens to the Professionally Landscaped Backyard with Built-In BBQ, Fire-Pit and Room for a Pool. 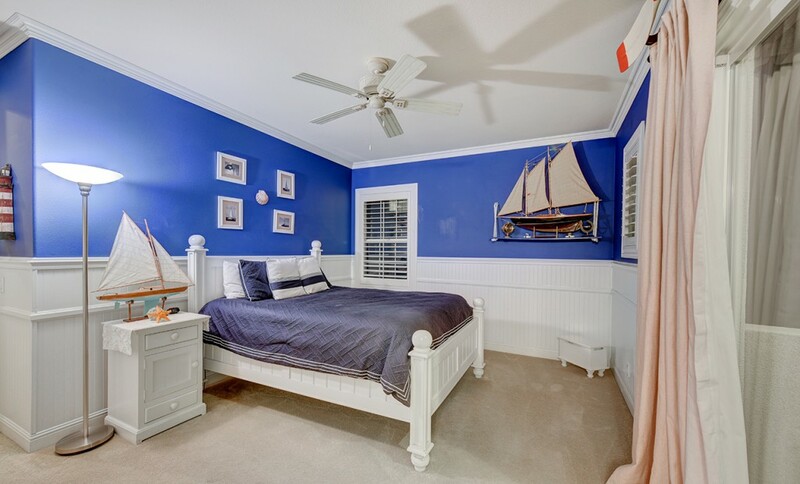 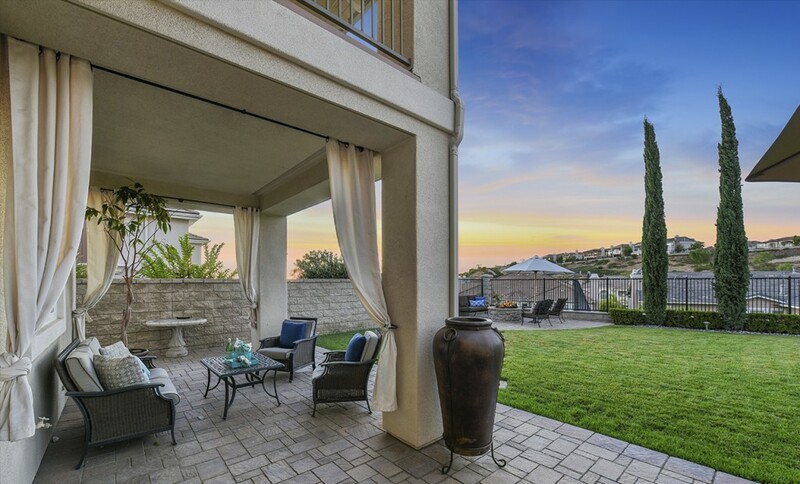 Opulent Master Bedroom Includes Dual Sided Fireplace, Master Retreat, Dual Walk-In Closets, Large Soaking Tub and City Light & Golf Course Views off The Master Balcony. 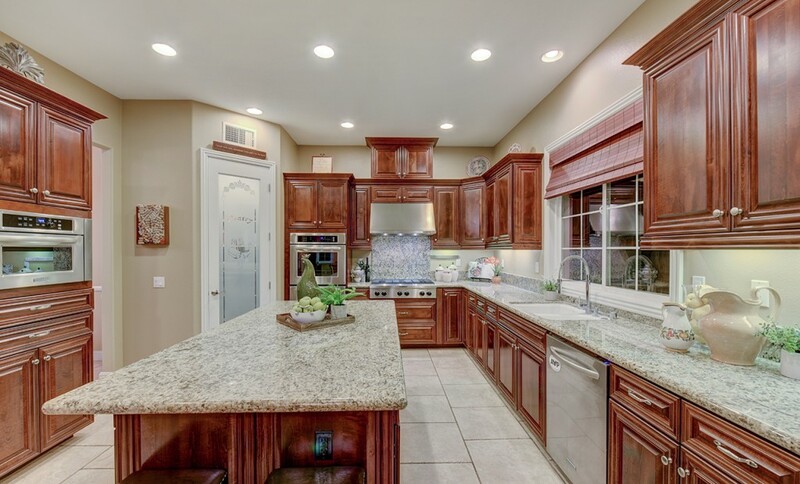 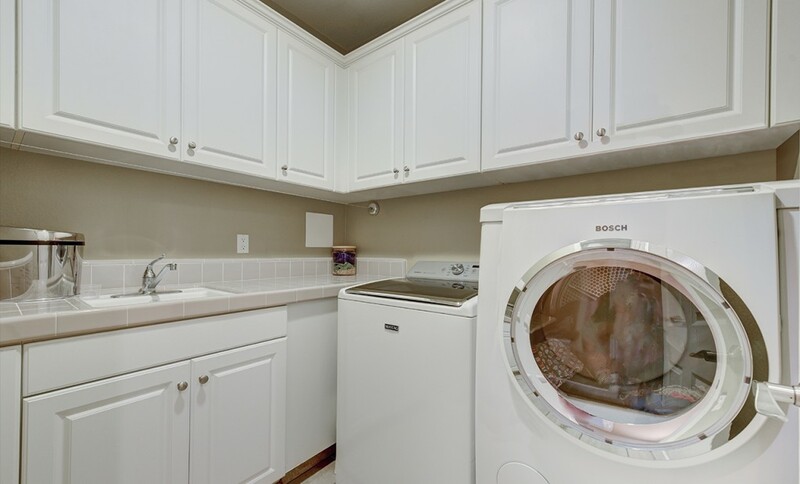 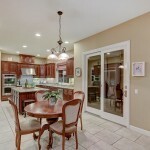 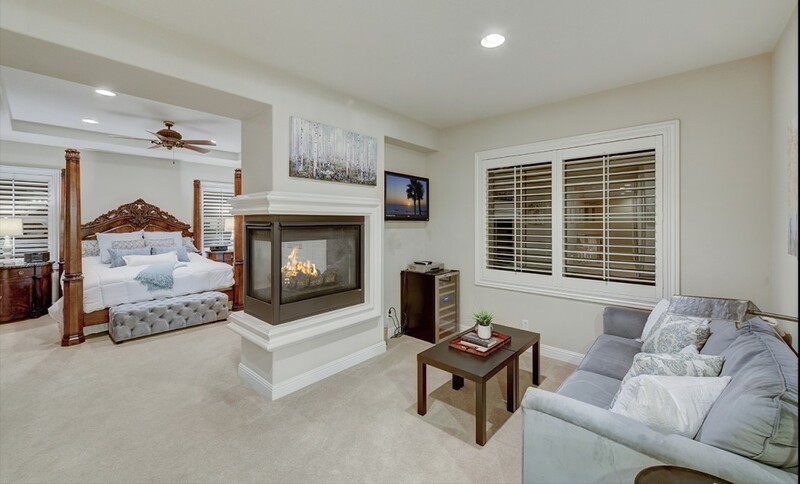 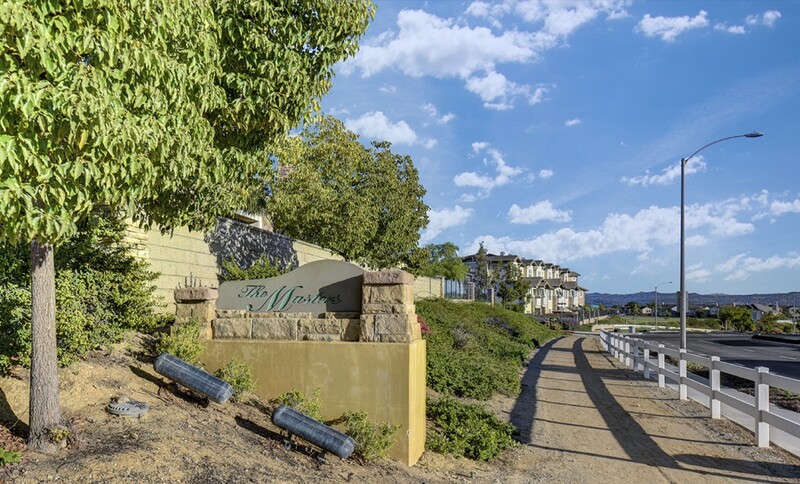 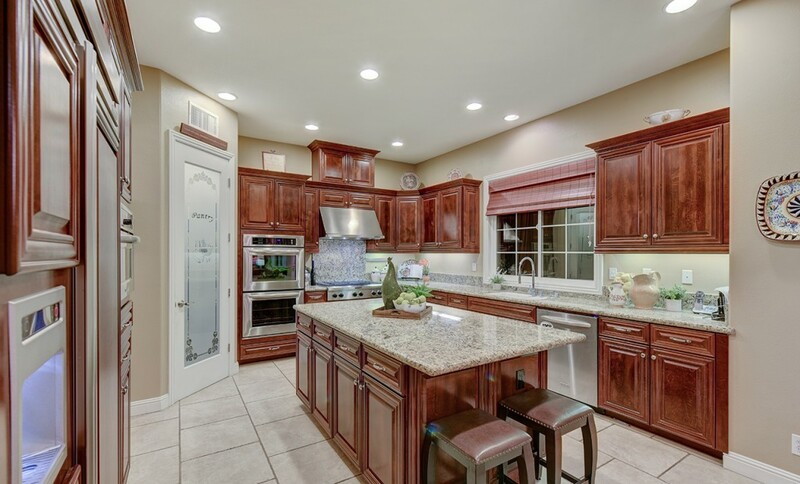 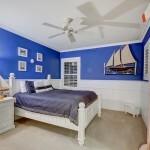 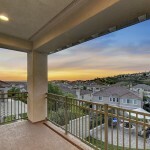 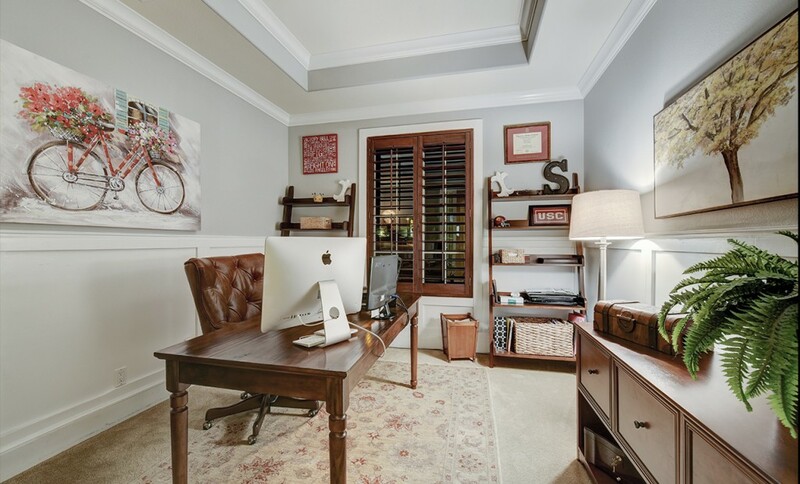 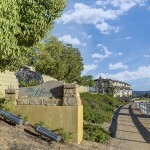 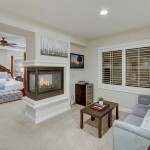 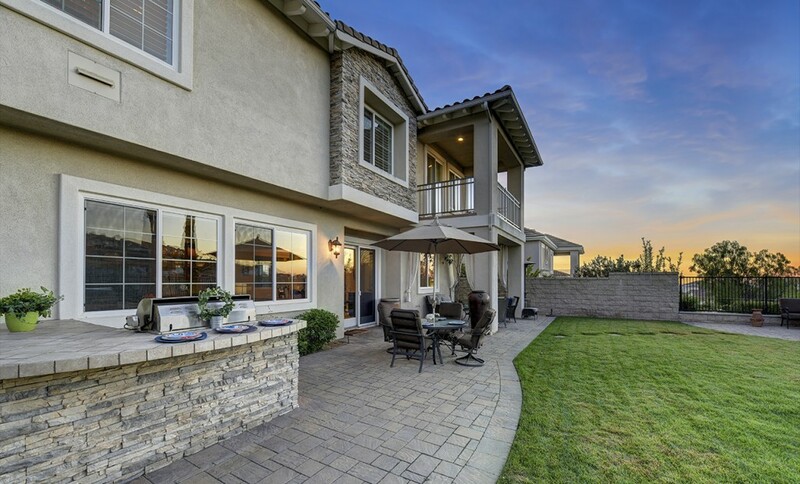 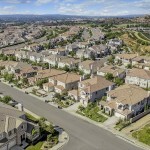 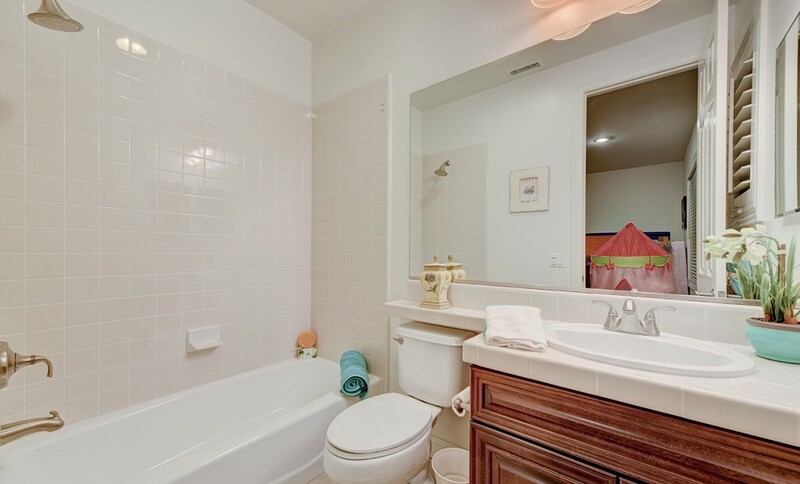 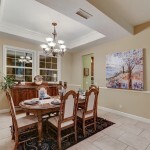 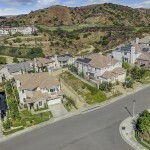 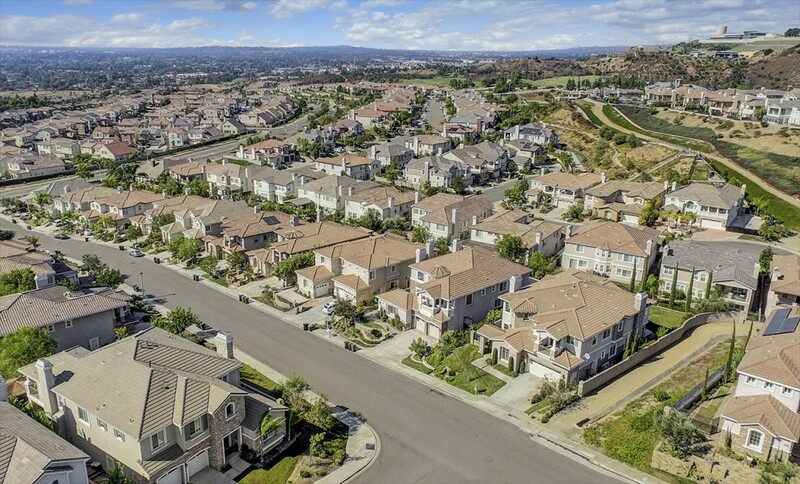 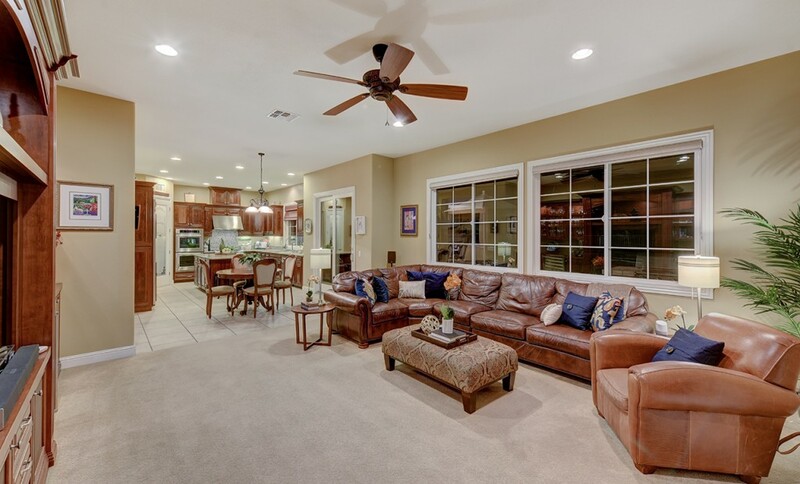 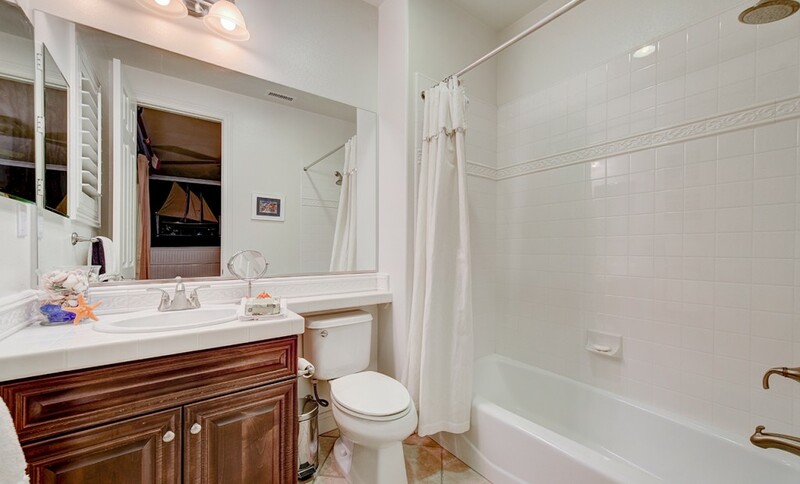 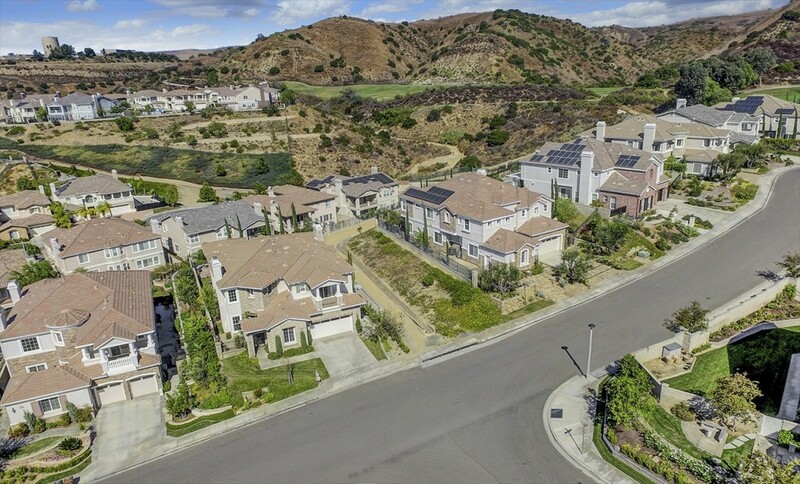 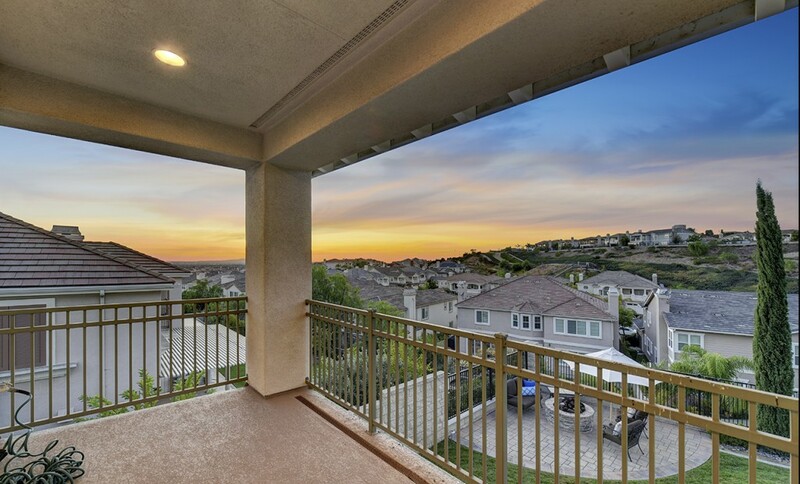 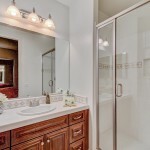 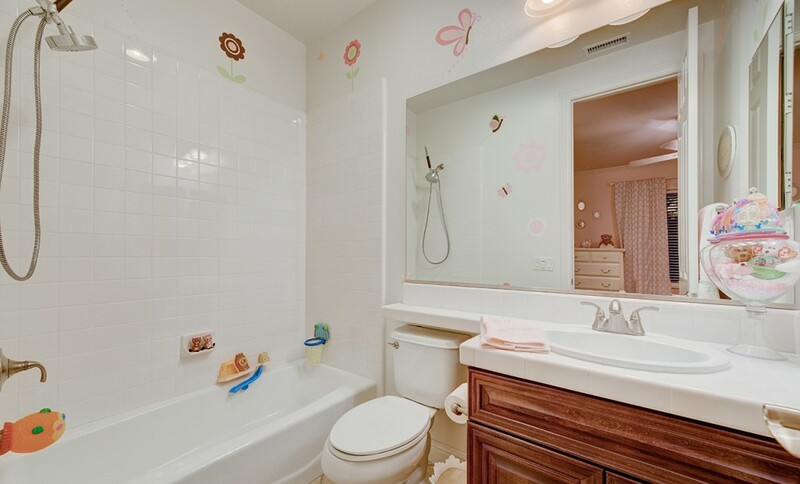 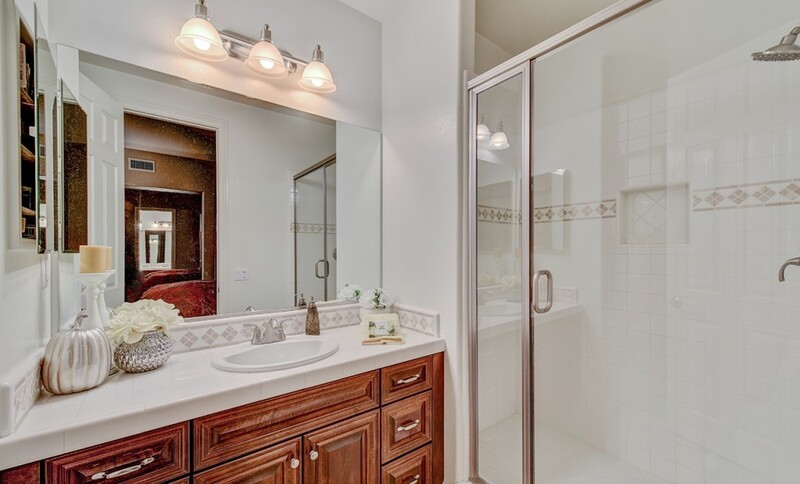 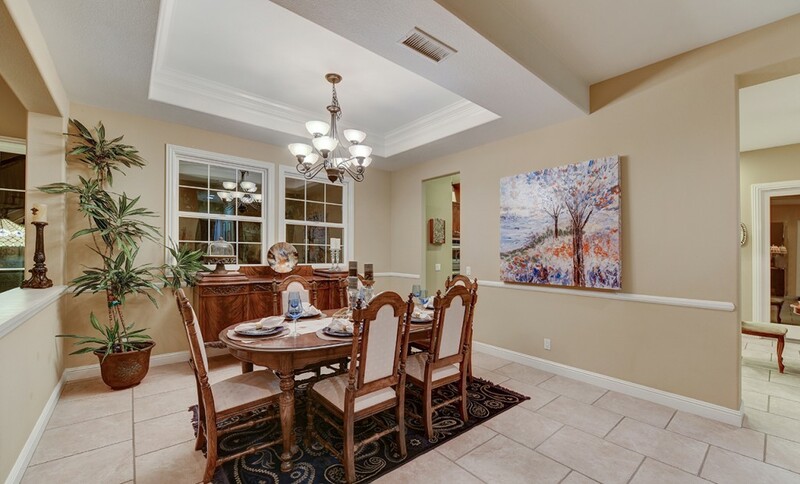 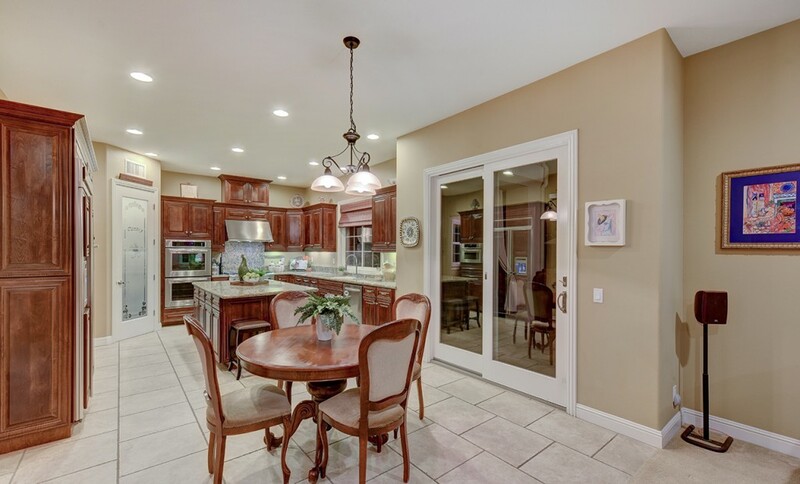 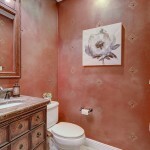 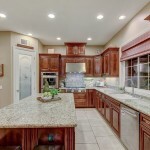 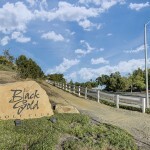 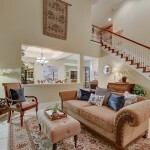 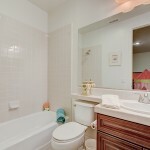 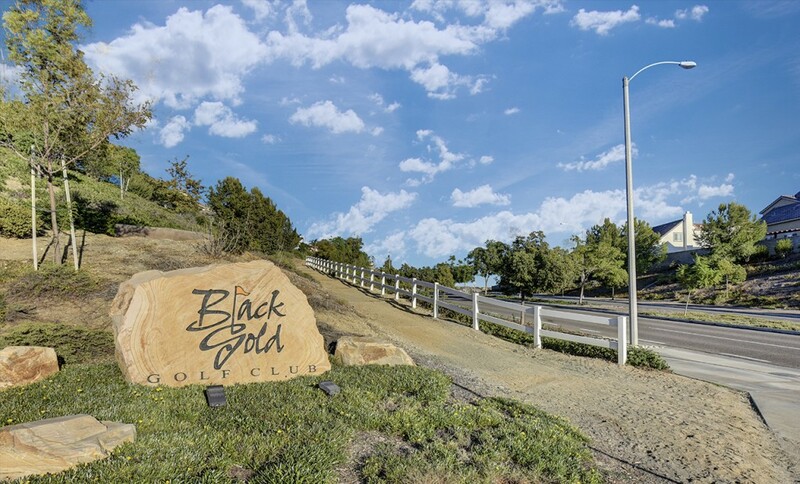 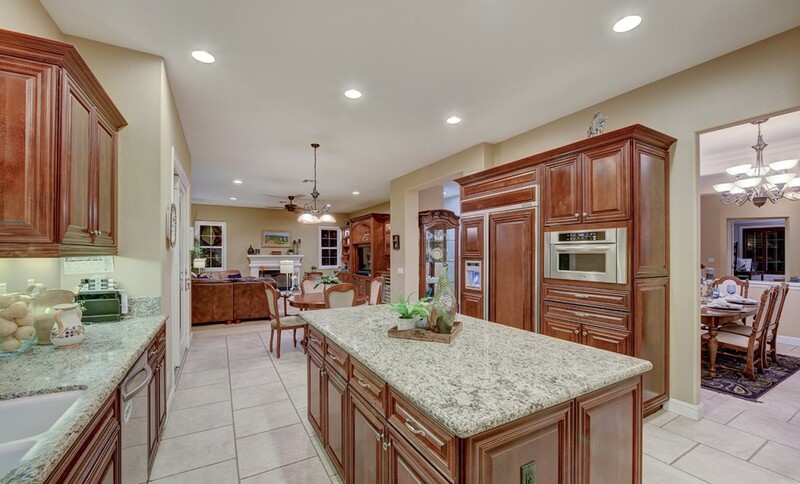 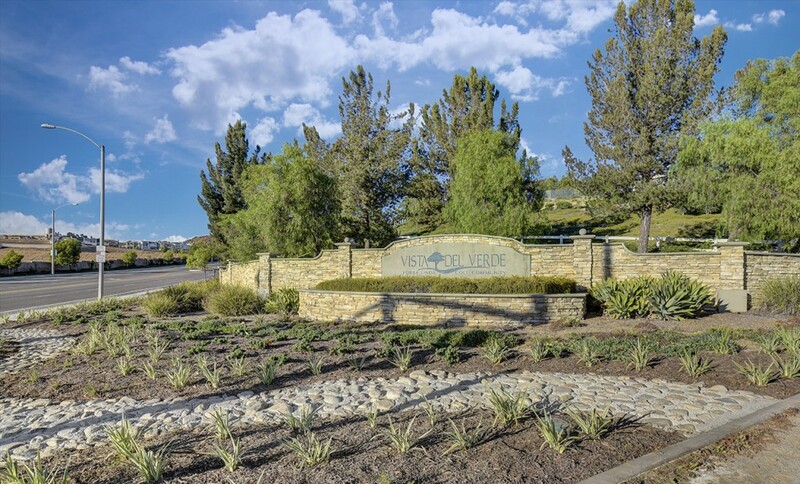 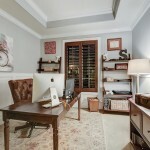 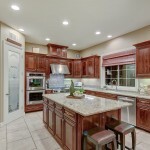 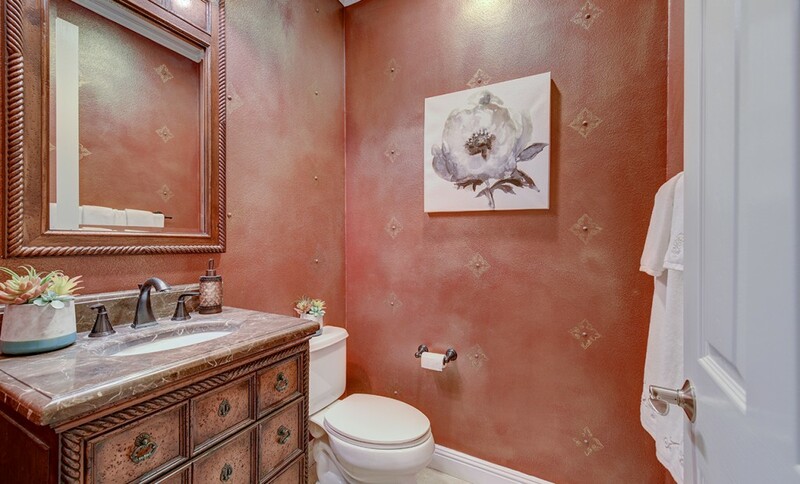 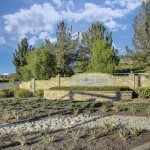 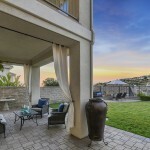 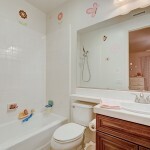 Walking distance to Black Gold Golf Course & Just Minutes Away From Yorba Linda Country Club. 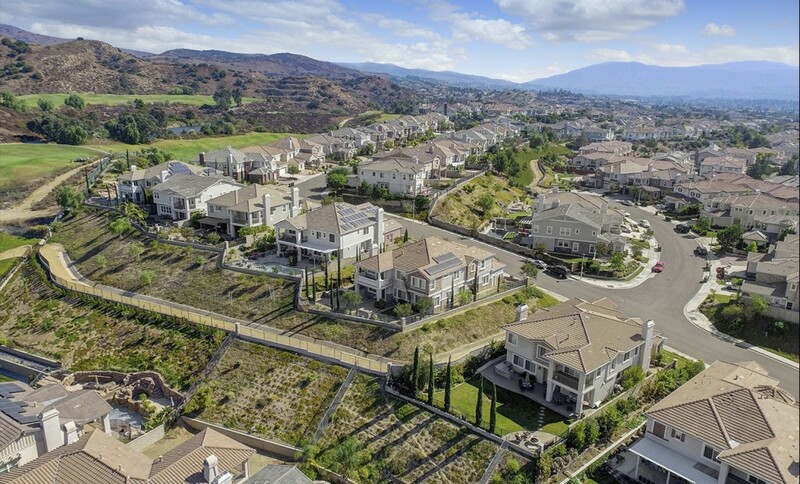 Home to El Dorado High School, Lakeview Elementary and Coming Soon The New Yorba Linda Town Center. 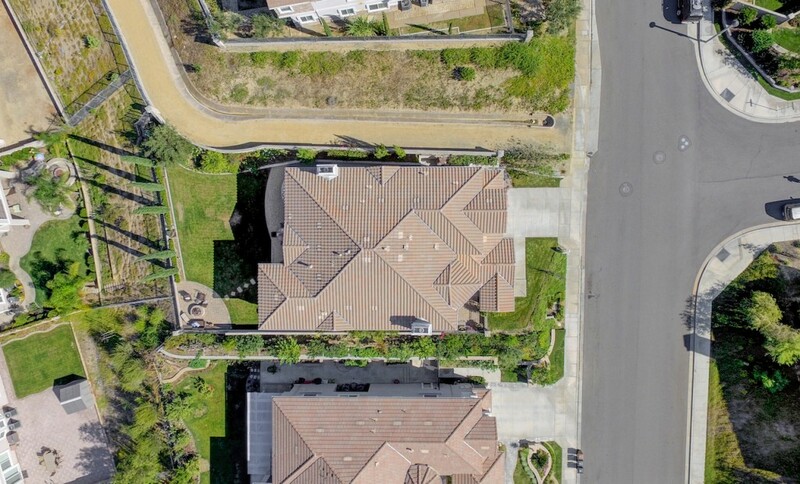 No HOA & No Mello Roos.